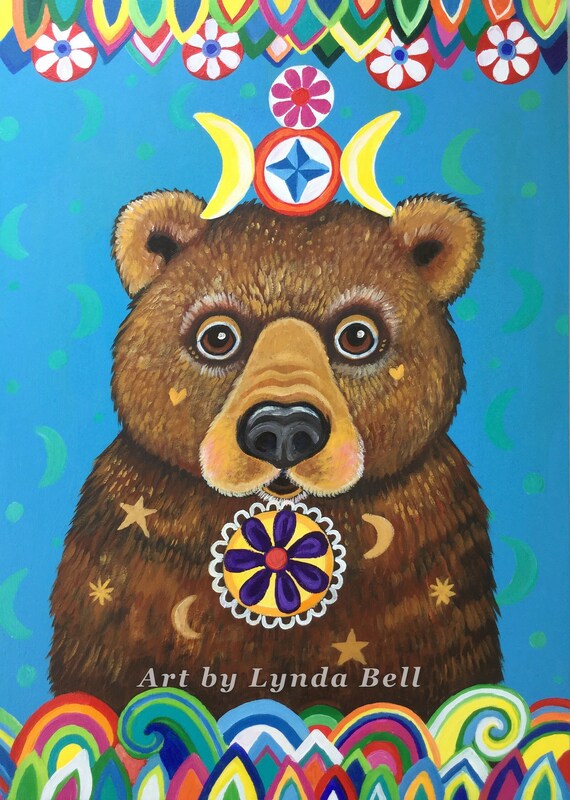 In this series, each animal represents a positive quality to inspire and good vibes, healing , hope and fun into a person's home. These totem paintings are designed so that they can hang above and below each other like a totem pole. Or they can look great hanging on their own too. Which rainbow totem animal do you relate to most?